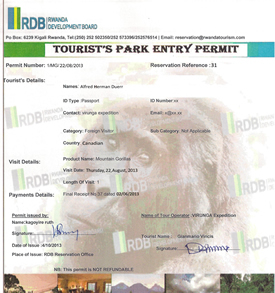 The Dian Fossey Gorilla Fund International is popular for the exceptional gorilla conservation efforts in Volcanoes national park Rwanda and Virunga national park in Congo. The conservation efforts began with one woman, Dian Fossey in 1967 saving gorillas by herself in the forest. Dian Fossey’s works in wild gorilla study and conservation touched the hearts of people around the world and many have since then been inspired by her legacy to conserve the mountain gorillas. Today, the Dian Fossey Gorilla Fund International leads in protecting and studying gorillas alongside helping local communities to thrive and build their conservation capabilities. As part of the community outreaches, the Dian Fossey Fund International works closely with local schools in Rwanda and Congo to help promote conservation education and awareness. They also provide alternative food sources for the local people. Dian Fossey Fund International supports school nature clubs in Rwanda in now 15 primary schools close to Volcanoes national park which is the only habitat to mountain gorillas in Rwanda. The school nature clubs are based on several activities and projects most of which are student led designed and implemented by themselves. Some of the school projects include school gardens, which have provided food for more than 1,700 people, tree nurseries, poultry farms, domestic animals and more. In a bid to control hunting for wild game, nature club members from the Buringo primary schools designed and implemented a sheep husbandry project in which about 22 sheep were given to students. Every first beneficiary of the sheep project passes on the offspring until each student has a sheep in their home. This proves that young people can create a difference in their communities and learn how to conserve at an early age and they will grow to be guardians of the gorillas that are critically endangered. 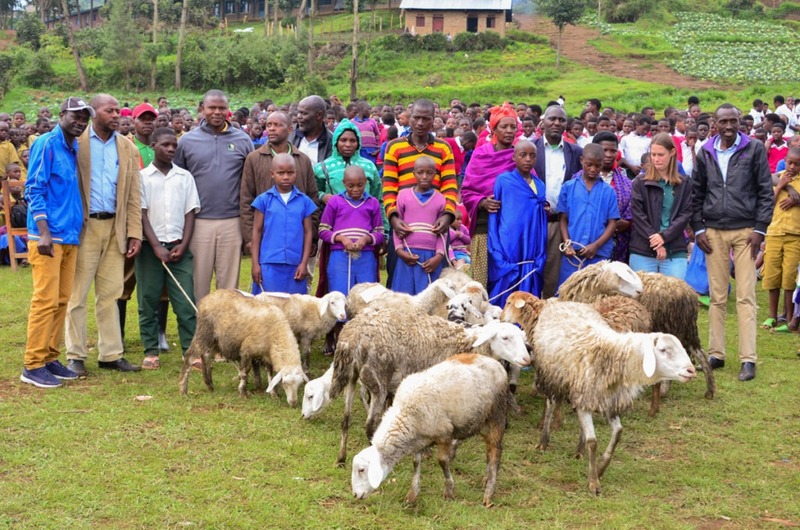 “I am happy to be one of the first beneficiaries of this project to receive sheep,” says one student. “I’m going to be responsible and make sure that I will give the offspring to another student. This is a good opportunity for me, and I think very soon I will be able to buy school materials on my own,” he adds. 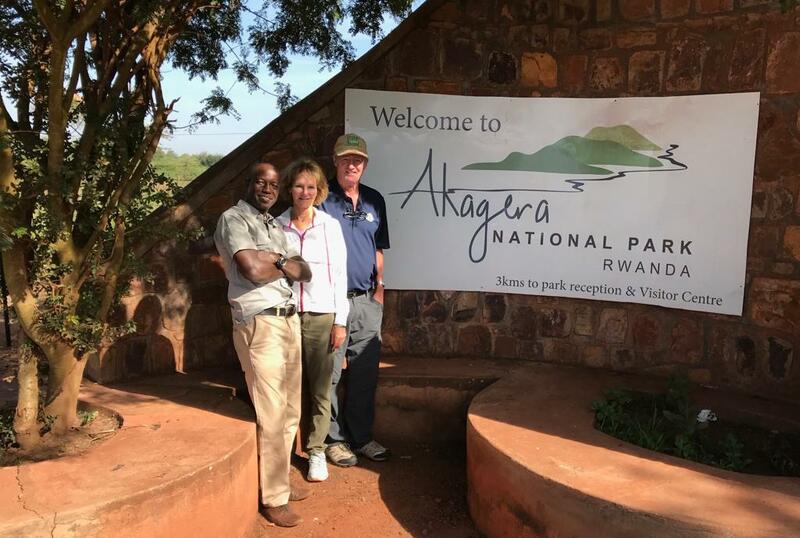 Lately, Ellen DeGeneres gifted to build a new campus for the Dian Fossey Gorilla Fund International which will boost the works of gorilla conservation in Rwanda and also contribute to more amazing Rwanda gorilla safari memories. 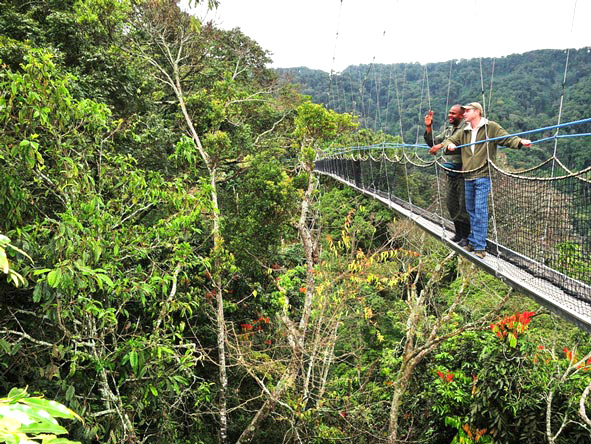 On your gorilla safari Rwanda, paying tribute to Dian Fossey is an ethical act that many do in appreciation of her efforts. 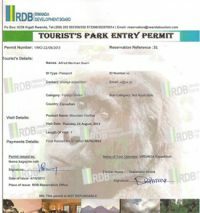 In the whole world, you can only trek gorillas when you go for a gorilla trekking safari in Uganda or Congo gorilla tour to Bwindi impenetrable national park or Virunga national park in Uganda and Congo respectively. 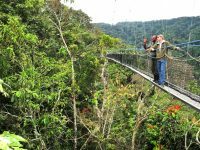 Mountain gorillas are only in 3 countries so don’t miss the opportunity to trek gorillas and appreciate the work of these conservationists.